A very Merry Christmas from all of us at Shake and Bake. We hope it’s a great one. 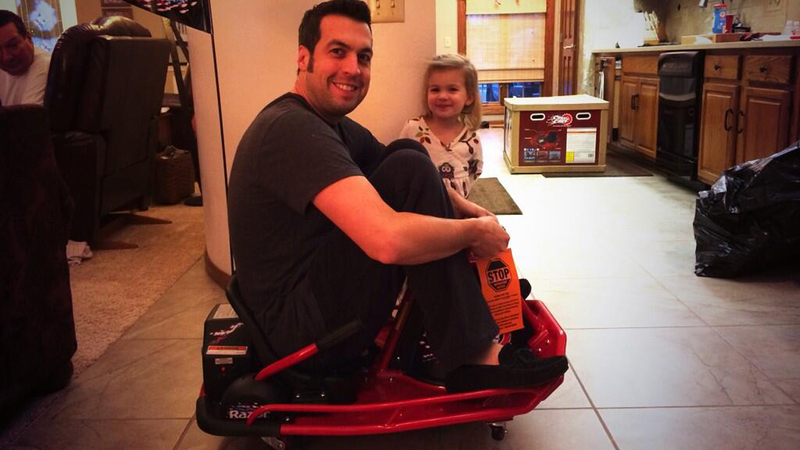 Here’s what some of your favorite drivers are Tweeting on this Christmas Day. Santa is the bestest dude EVER!!!!!!!! Merry Christmas to you and all your families..
Merry Christmas from the Johnson's and have a blessed day. Merry Christmas. Hope everyone has a great day. Good Morning America, twitterville, race fans…Ho Ho Ho MERRY CHRISTMAS EVERYONE, big DW CHRISTMAS hugs for all of you! Merry Christmas! Enjoying a few days in my favorite place in the world, atop the Rocky Mountains with family and friends. Merry Christmas to all you guys… Happy holidays to you and yours! !